Hi Lori, I pray all goes well with your surgery and you feel better soon. Sounds like you've been through quite a lot my friend. 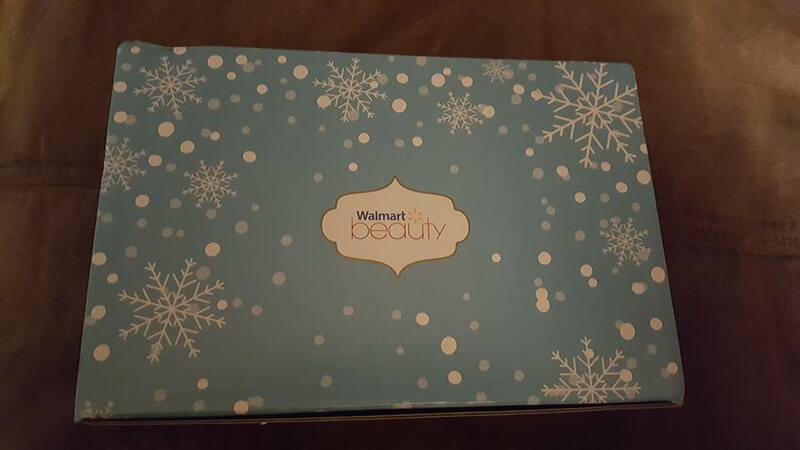 I too joined the Walmart Beauty Box. The Spring box started shipping yesterday not April 1st. But we may not get them until them by the time they process them and ship them USPS. I can't wait as I'm thrilled they only ship them each season and not monthly. Take care and have a day of blessings dear Lori. Wow, I must keep missing all your troubles on the Facebook. I did know about your surgery. It sounds like you are falling apart! May God heal you and make you 100% healthy!!!! Your box subscription is a great deal, $20.00 per year! wow. 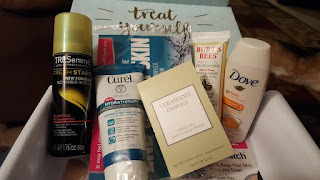 Fun to try all the new products and you get a little surprise in the mail once a month. I did not know about your last post in your blog so I will go read that now. I hope you enjoy a great spring break. Do you have $6.00 Tuesday's at the movie theater. One of our movie theaters offers that, so we always go only on Tuesday. Usually it's just senior citizens in there. LOL! Hi Lori, thanks for the visit. Sorry you have had to go through so much. I went through many years of neck/back/shoulder pain. Acupuncture helped a lot! I want to see Beauty and the Beast. We can go under senior rates now! Enjoy your spring break! Hi Lori! I'm happy to see your update, even though it had lots of sad news in it. I'm sorry about your fall and your back. Getting older is tough. I have been suffering with a cold/sinus issues for over a month. I thought I was over it but then had a bit of a rebound. I'm so ready for summer. I hope your back gets to feeling better very soon and that you are able to enjoy the rest of your spring break. It's cloudy, dreary, and cool here today. We had just a little rain but it's supposed to warm up close to 50 today and into the 60s tomorrow, so I am thankful for that. I hope you are getting some nice weather. Big hugs! Praying for you Lori, you have been going through so much! God bless you. 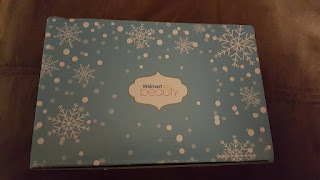 That beauty box sounds interesting, I will have to look into it.